Day 1: Bagdogra/NJP to Gangtok 125 kms 4 hours approx. Assistance at the airport/railway station on arrival and drive to Gangtok. At an altitude of 1750m, Gangtok became the state capital in the mid 19th century and has undergone rapid development since then. The downtown area is dominated by huge government buildings decorated with traditional Buddhist symbols. Gangtok is also a resting ground for people traveling to North Sikkim. Surrounded by Monasteries and Orchids, Gangtok is truly a travellers delight. Breakfast at the hotel and full day excursion to Changu Lake which is 35 Kms from Gangtok at an altitude of 12,400 feet. The lake derives its waters from melting snows off the surrounding mountains Legends say that lamas could forecast the future by studying the color of the lake’s waters. Day 3: Gangtok - Lachung 117 kms 6 hours approx. Breakfast at the hotel and excursion to Yumthang Valley & back. 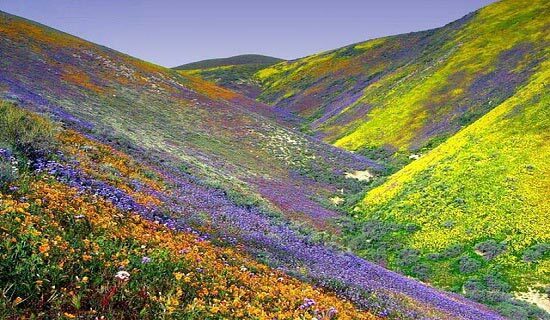 - The valley of flowers. 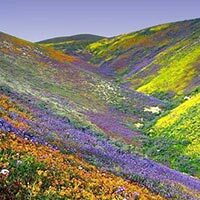 Flora, Fauna, Rhododendrons and Primulas and found in abundance. Yumthang is the summer grazing grounds of the Yaks. On the way back visit the Sulphur Hot Spring, considered to have medicinal properties. Breakfast at the hotel and drive to Gangtok. Arrive Gangtok by late evening. Day 6: Gangtok - Pelling 127 kms 5 hours approx. Breakfast at the hotel and proceed for sightseeing in Gangtok visiting Tashi View Point, Ganesh Tok, Flower Show, Do Drul Chorten, Institute of Tibetology, Cottage Industry and Bakthang Falls. Located at a distance of 120 kms from Gangtok Pelling is another serene, mountain village which lies in the western districts of Sikkim. This village is situated at an altitude of 2000 mts(approx) and commands a spectacular view of Mt.Kanchenjunga. 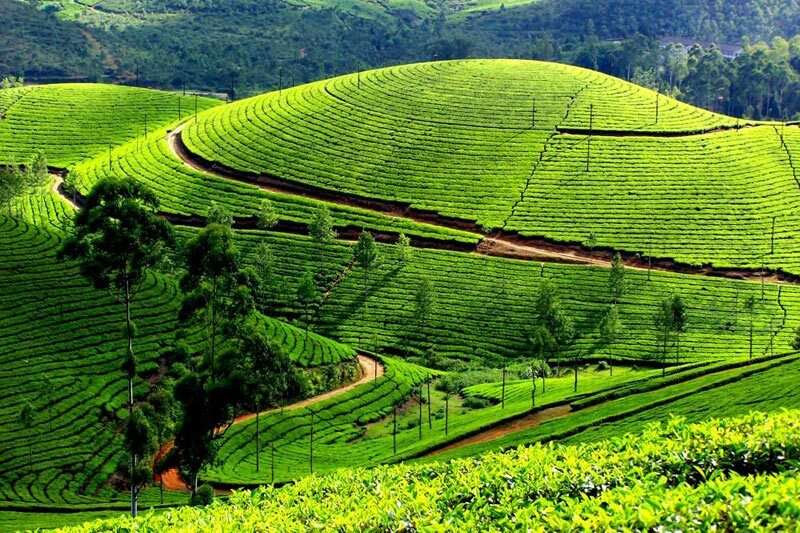 Breakfast at the hotel and proceed for full day city tour visiting Pemayangste Monastery, Rabtense Ruins, Helipad, Rambi, Darap, Khechipalri Lake, Kanchenjunga Fall and Rock Garden. Day 8: Pelling - Darjeeling 75 kms 3 hours approx. Standing high in the Himalayas at an altitude of 2134m, ‘Dorje Ling’, or place of the Thunderbolt, offers breathtaking views of snow-capped mountain peaks, with the Kanchendzonga rising higher than all the others. 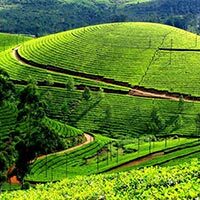 Often referred to as the “Queen of the Hills”, it remains just as alluring with its tiny waterfalls, little villages and a narrow gauge railway track. 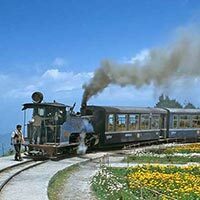 Surrounded by World Famous Tea Gardens and snow capped mountains, Darjeeling remains one of the most exotic destinations. Graeme Westlake in his book ‘An introduction to hill stations on India’ refers to Darjeeling as having “A view Scarcely Unrivalled on Earth”. 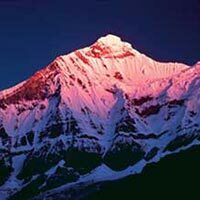 Early morning visit Tiger Hill to see a beautiful sunrise and Himalayan Range like Kanchandzonga, Mount Everest etc. 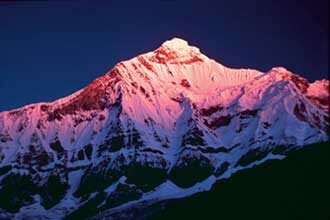 One can see the horizon changing colors just before sunrise and then the entire Himalayan range turn golden. It is truly a majestic sight and Ghoom Monastery which is oldest Monastery in the area which was built in 1875 and one can see the image of Mythey Buddha 15ft. height on the way back from Tiger Hill. Breakfast at the hotel and proceed for city tour visiting Himalayan Mountaineering Institute(closed on Thursday) which was started by Tenzing Norgay after he climbed Mt. Everest, Zoological Park(closed on Thursday), Tibetan Refugee Centre(closed on Sunday), Tenzing Rock, Gombu Rock, Tea Estate(from outside), Japanese Temple and Peace Pagoda. Day 10: Darjeeling - Bagdogra/NJP 93 kms 3 hours approx. Breakfast at the hotel and drive to Bagdogra/NJP in time for flight/train to onward destination.